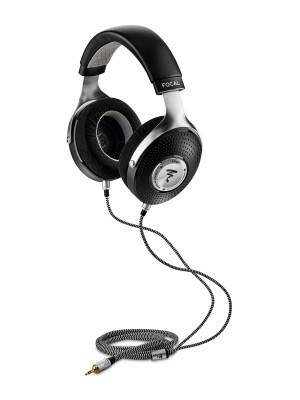 Focal has been enjoying significant success in the high-end market with both speakers and headphones. After launching the Elear, Utopia, and Clear open-back headphones, the French audio manufacturer now integrated the best of its technologies into the Elegia, a closed-back solution, which Focal is proud to call, its very first high-end, closed-back headphone. Just like it’s three high-end open-back predecessors, Utopia, Clear and Elear, Elegia is uncompromising when it comes to sound. 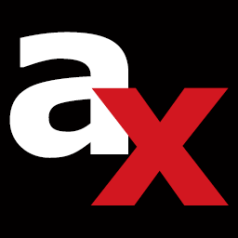 It features speaker drivers integrated directly into the closed-back headphones, without making any concessions on the reproduction of the lowest frequencies. 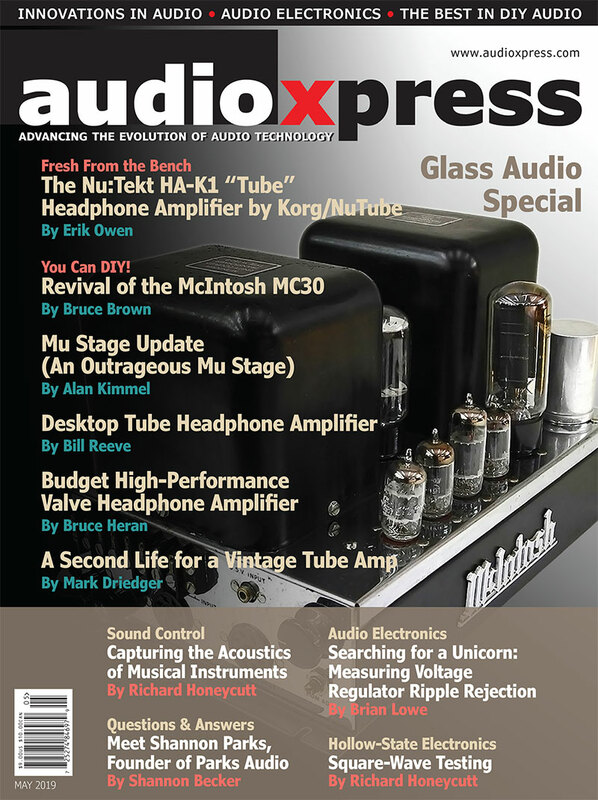 "Elegia is an invitation for audiophiles to make a date with absolute sound whenever and wherever they want, to dive into an intimate sound bubble without worrying about a noisy environment interfering with moments of pure musical bliss," Focal states. Whether it’s the motor, the voice coil, the surround or the dome, Focal has chosen skillfully created cutting-edge technologies true to their brand, developed and assembled in their own workshops to ensure the very best is put into these innovative circumaural closed-back headphones. 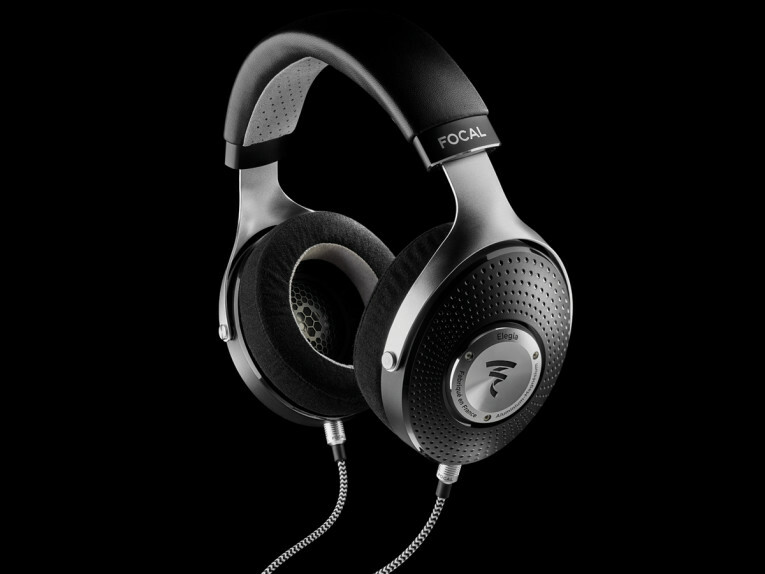 The Focal Elegia headphones incorporate a new generation of exclusive and low compliance electrodynamic transducers capable of operating in a small inner environment while ensuring exceptional dynamics, the most precise sound reproduction, and a linear, extended frequency response of 23 kHz. 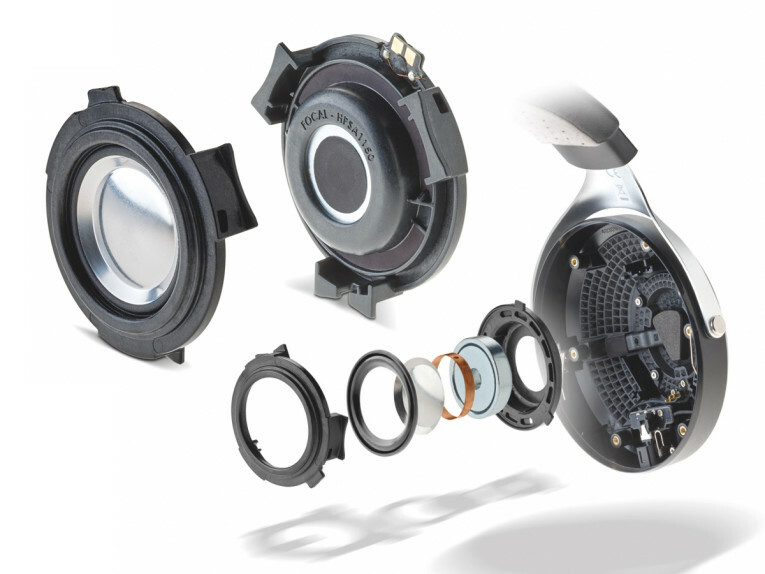 Just like the construction of the Elear, Clear and Utopia speaker drivers, Elegia is fitted with a dedicated surround of 110 microns: the geometry of this new, half-roll NBR surround guarantees a lightweight moving part that is always under control, even at the lowest frequencies and the highest volumes. 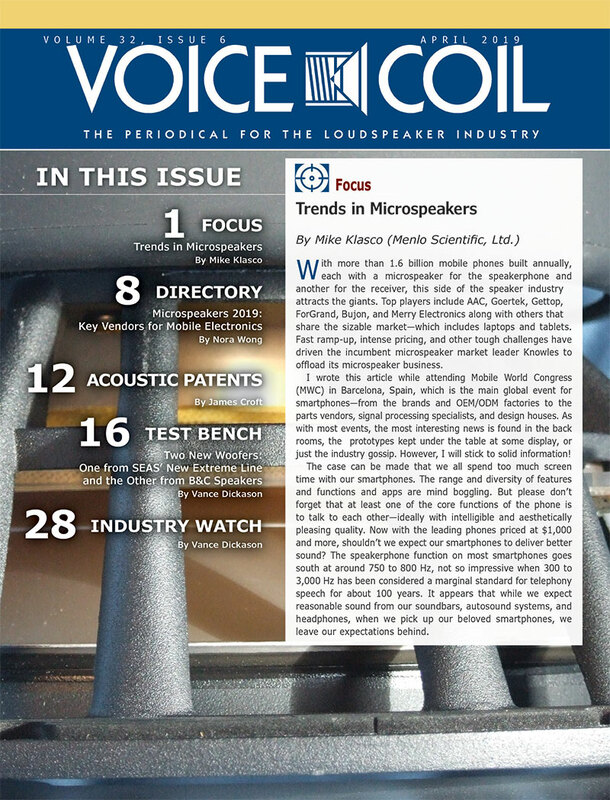 Focal’s exclusive frameless, copper voice coil measuring 4 mm high is also very lightweight in relation to the traction capacity of the moving part, which reproduces the signal perfectly. These exceptional headphones would not be complete without an exceptional dome, which is why the "M" shape inverted dome, a major innovation in open-back headphones, is also used for Elegia. Made from an aluminum/magnesium alloy, this dome offers an ideal combination of lightness, high rigidity and excellent damping. 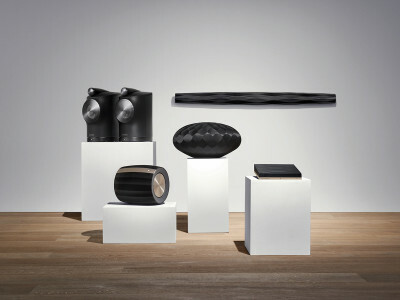 Its "M" shape gives it a larger emissive surface area for a sensational listening experience. 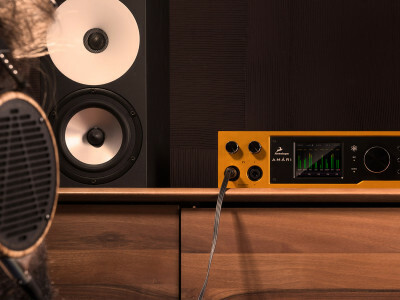 Finally, when combined with portable source equipment, Elegia guarantees remarkable listening quality thanks to its low impedance of just 35 Ohms. This promotes mobility without sacrificing technological performance. 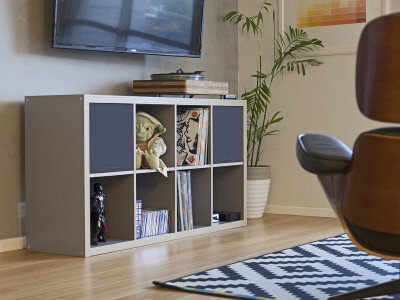 Loading a speaker driver into a “small room” makes it extremely sensitive to its environment. 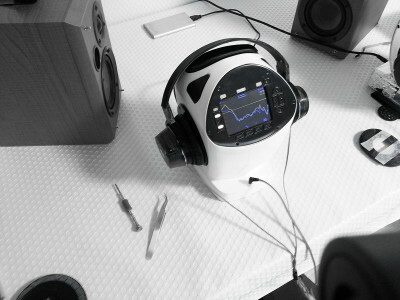 Focal’s forty years of expertise in manufacturing allowed for a focus on the vents in a way that wouldn’t limit the frequency response in the low-range, and as a result, properly manages the air flow. Because of this, the Elegia’s full-range speaker driver includes a vent to manage the balance between the bass and the midbass. 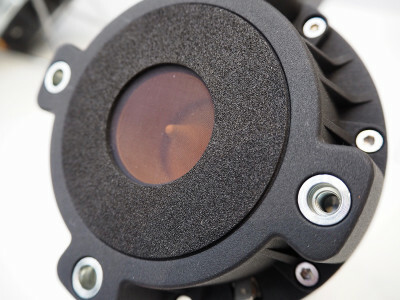 A second vent, located at the back of the ear cup, picks up the rear wave coming from the center of the motor to avoid any compression and extend the frequency response of the speaker driver. 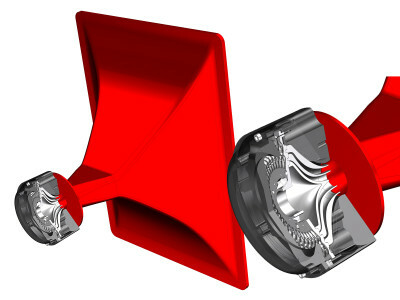 Focal accomplished this by ensuring a connection between the center of the motor and the outer part of the ear cup located beneath the Focal logo. The speaker driver’s response in the bass-reflex acoustic loudspeaker is extended to the lowest frequencies, while providing remarkable linearity and bass articulation. With Elegia, there is no resonance or unwanted additional sound signal to disturb the listening experience, while the closed ear-pads round off the remarkable soundproofing. With its well-mastered geometry, the headband molds perfectly to the head, providing optimal grip for on-the-go use. The memory foam microfiber earpads and the yoke also mold perfectly to the wearer’s face, and are both key contributors to the headphones’ supreme comfort. On top of this, the sophisticated, noble materials used, such as leather, microfiber fabric and solid aluminum give Elegia its elegant style. 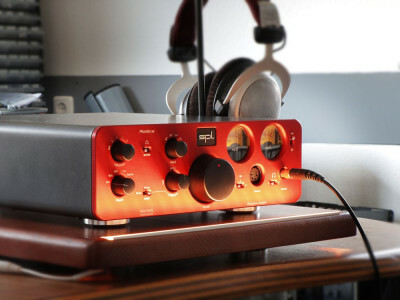 Focal has always strictly overseen every stage in the creation of its high-fidelity products, from the development process to industrialization. 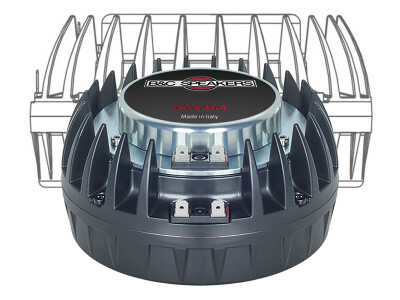 With Elegia, the extreme light weight of the moving part composing the full-range speaker driver means it is necessary to strictly control the quantities of glue used on the surround-dome/dome-coil connections. A new robot was developed to implement this priority, as well as bringing exceptional repeatability and stability to the production process. In a manufacturing process where every detail matters, the result is headphones that boast speaker drivers providing identical frequency response curves of +/- 0.5 dB. Acoustic performance, excellent soundproofing and optimal comfort make Elegia a key reference in closed-back audiophile headphones for $899. 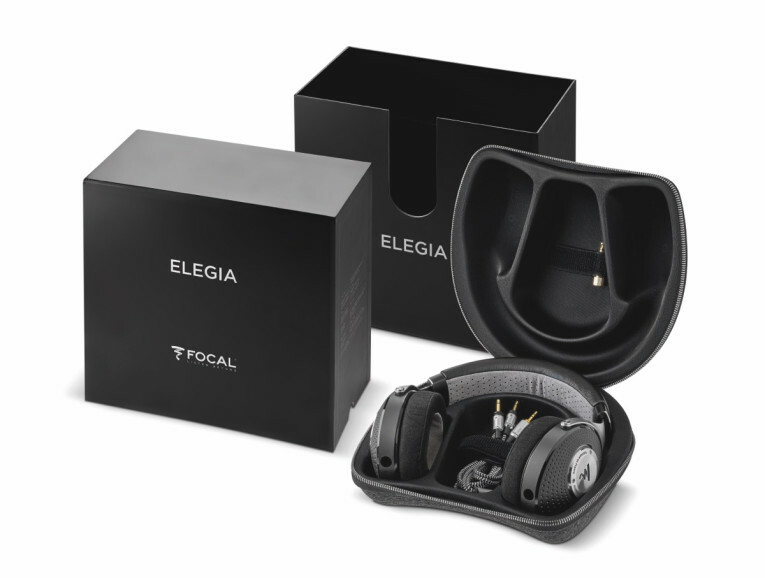 To protect the Elegia headphones, a thermoformed, rigid carrying case is included, together with a 1.2 m cable fitted with a 3.5 mm stereo jack connector and a 3.5 mm female jack adapter to 6.35 male jack. The Elegia headphones will be available in October 2018 from select retailers.